Business forms such as invoices, purchase order forms, delivery notes and order forms etc. can be designed and produced for either hand filling, laser or continuous printers. NCR (no carbon required) coloured multi-part sets in pads or books allow for more than one copy of a form to be duplicated when hand filled and distributed to different departments and clients. 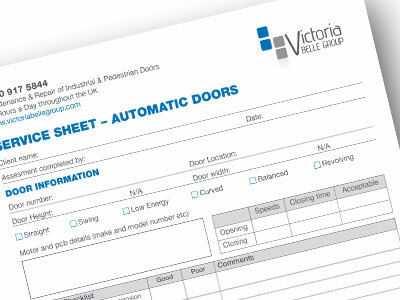 Forms can be printed in restricted corporate colours or full colour and include individual numbering. Finishing options such as collating, perforating and padding are also available in house.